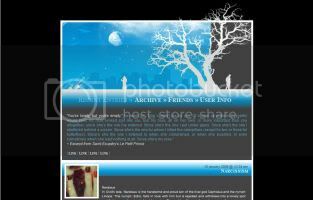 Premade S1 and S2 layouts for free users of Livejournal. If a maker requests credit, then please credit them. Please lj-cut any images larger than 200px. Make sure your overrides are right! Preview before you post to make sure. Nothing obscene. This is an all-ages show. Layouts need to be made available to the members of this community. Do not make people join your community to get the codes. Ads: Yes - looks best *between entries but works with *horizontal as well. Feel free to join lucid_design if you'd like to see more layouts - I'll be updating there far more often than I'll be posting here. Thanks! Feel free to join lucid_design if you'd like to see more layouts - I'll be updating there far more often than I'll be posting here. Thanks. And if anyone is interested in around season let us know. We'd be very willing to mod another season. LLS Season 9 Final Round Voting!! This week's theme was: All Original. This means everything in the layouts must be made by the user. Photos they've taken, stuff they've drawn, etc. You know the drill, vote for who you think did best! LLS Season 9 Round Five Voting!! This week's theme was: S2 Nebula. Nebula is an S2 Theme that is highly underrated and we felt it needed love. To see what Nebula looks like without all the fancy css, look here. For the rest of the contest you can only vote for ONE. That being said feel free to leave a comment letting any of the contestants know what you think. Feedback is what makes them better layout makers! LLS Season 9 - Round 4: Voting! This week's theme was: One Image. For those of you not familiar with this theme: The Judges provide an image, which can be found here. 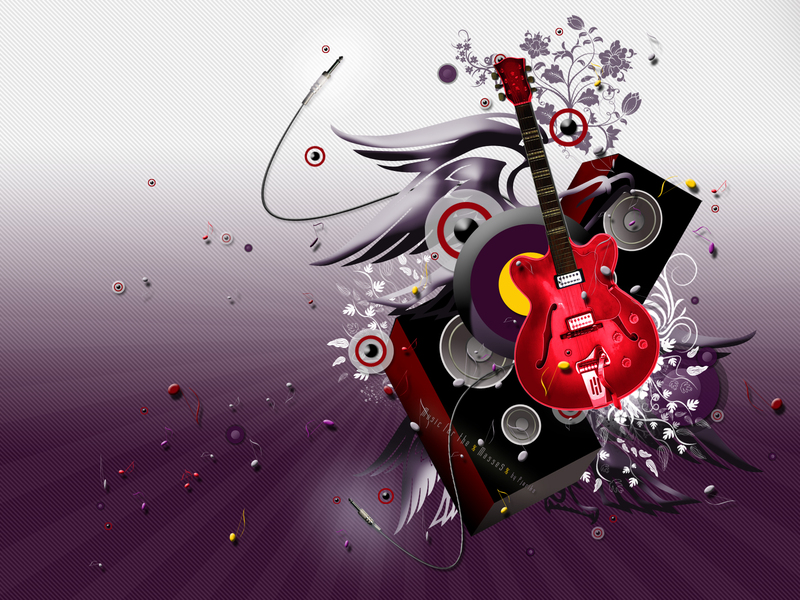 The contestants can only use that image (the only exception is having a background image). So it's your job to vote for who represented the image best! LLS Season 9 - Round 3: Voting! This week's theme was: Go Green! For those of you that don't know what it means, simply do a Google Search. But for the most part it means helping the environment. Using reusable bags, walking/biking instead of driving, doing stuff to save energy, etc. Read a few things about it and you will get it. :) Now on to the poll! You know the drill, vote for your favorites! Remember you can vote for as many as you like, however, just keep in mind if you vote for all of them it defeats the purpose of voting. That being said feel free to leave a comment letting any of the contestants know what you think. Feedback is what makes them better layout makers! 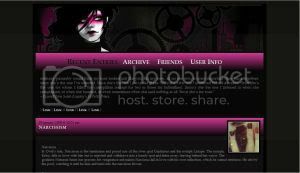 freelayouts is where you can find premade layouts for free user accounts. Layouts are submitted by the members of the community. All submissions are moderated and must be approved by the maintainers before being posted in the community. We will not approve layout requests or posts for help!